It is our sincere hope that you will find the information contained in this site to be meaningful and helpful. 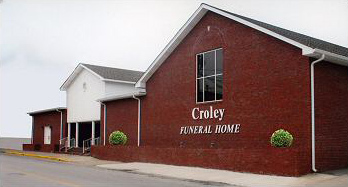 Croley Funeral Home is a full service family owned and operated funeral home serving Whitley County and the surrounding areas. 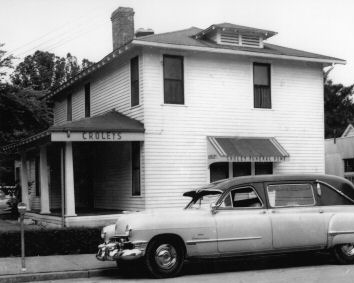 For almost 64 years we have provided distinctive and compassionate service to our families. Honesty and a true concern for those we serve have been the building blocks and hallmark of our reputation. 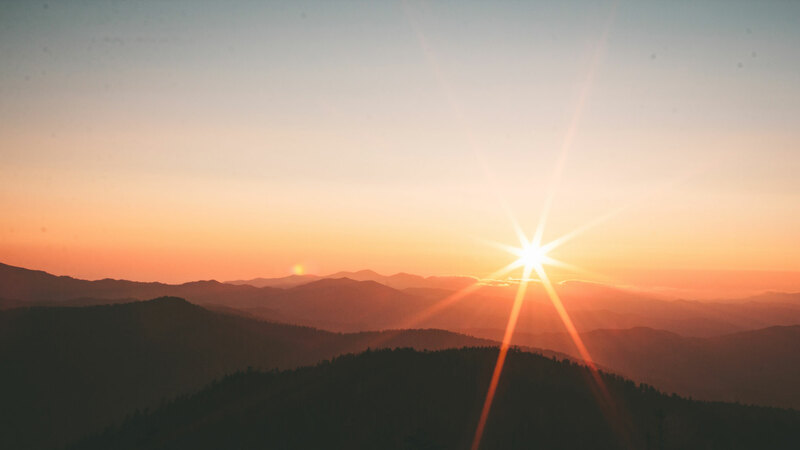 We offer a wide selection of funeral, cremation services and merchandise to insure that we can provide an affordable and meaningful service to all the families that we serve. 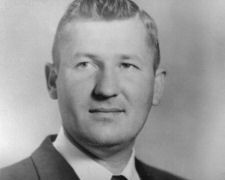 One special feature of this site is our online obituary page. We post obituaries, for all of our families. Anyone in the world who has Internet access can view the obituary, sign the guest book and offer condolences. We also offer on-line pre-planning, so that you begin a basic pre-arrangement while in the privacy and comfort of your own home. Planning ahead can often provide the peace of mind that comes from knowing your family will be spared from having to make immediate and difficult decisions at a time of deep personal loss. We encourage you to visit or tour our facilities and meet our staff. We're here to guide you through the creation of a service that reflects your values, preferences, and your loved one's individual life story. Our staff is committed to providing support, compassion, information, and guidance as needed to all of those in need in the community. We're proud to do our part in honoring our country's veterans, and giving back to those whose sacrifice and patriotism define our great nation.